This fantastic south facing apartment is situated in an exclusive urbanization offering superb communal gardens and two swimming pools. This apartment offers beautiful sea, garden and pool views, and the main features include spacious terrace, air conditioning hot/ cold, marble floors, fully fitted kitchen, double glazing, satellite T.V., alarm system, hydro massage bath, safe, garage for 2 cars and storage room. This beautiful duplex penthouse is located in a private enclosed residential complex on the well renowned golf course of Guadalmina Golf. The complex offers magnificent communal gardens and two swimming pools. The main features include spacious terraces and roof terrace with lovely sea and mountain views, air conditioning hot/ cold, fully fitted kitchen, fireplace, marble floors, utility room, garage and storage. 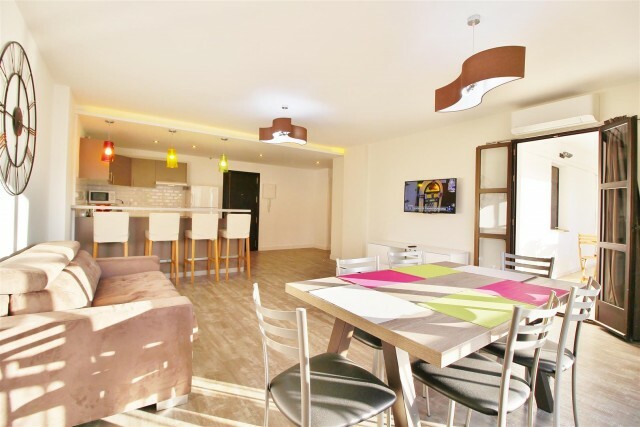 Brand new south facing apartment located in a beautiful private residential complex offering fabulous communal gardens, swimming pools, sauna, Turkish bath, hydro massage bath, indoor heated pool and 24 hour security. 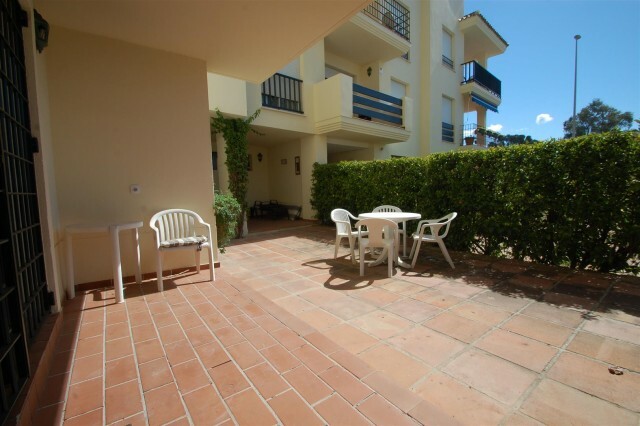 The apartment is overlooking the communal areas and the sea, and features a large terrace, fully fitted kitchen, air conditioning hot/ cold, alarm system, double glazing, garage, storage and is fully furnished. 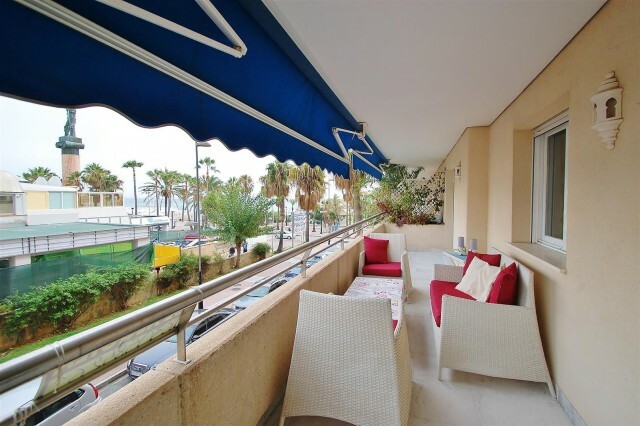 Fantastic penthouse located in an enclosed urbanization in the heart of Puerto Banus, within walking distance to the beach, shops, restaurants, bars and other amenities. 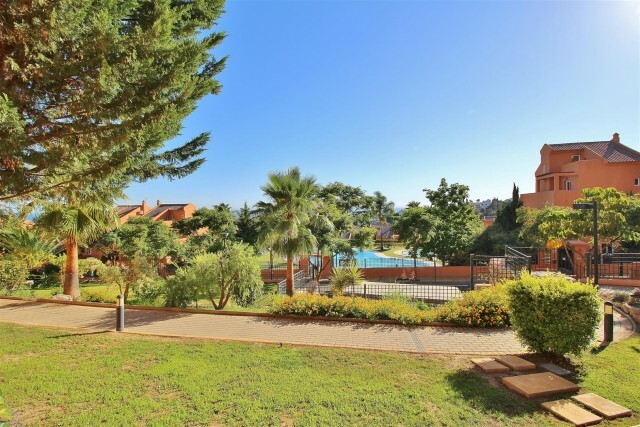 The complex offers reception and beautiful communal gardens with swimming pool. 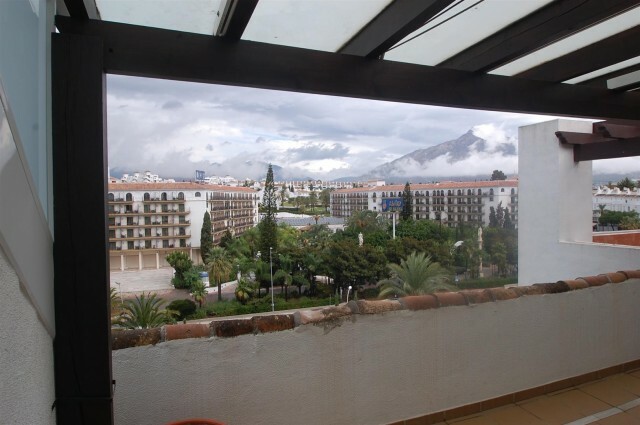 Other features include spacious terrace, air conditioning hot/ cold, marble floors, fully fitted kitchen, laundry room, lift, garage for 1 car and it has lovely mountain views. 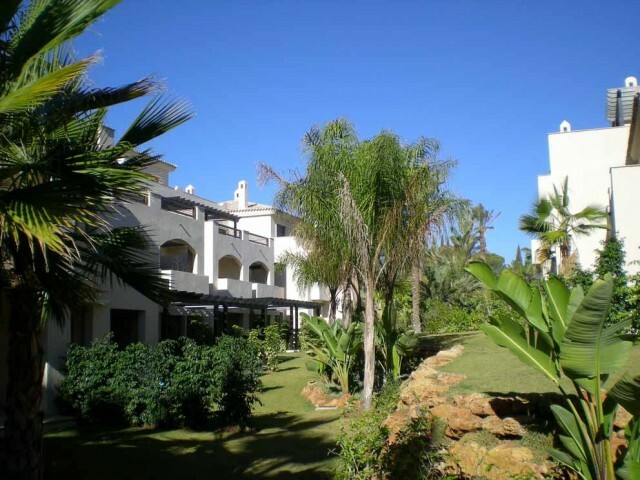 Beautiful 2 bedroom apartment in Elviria. 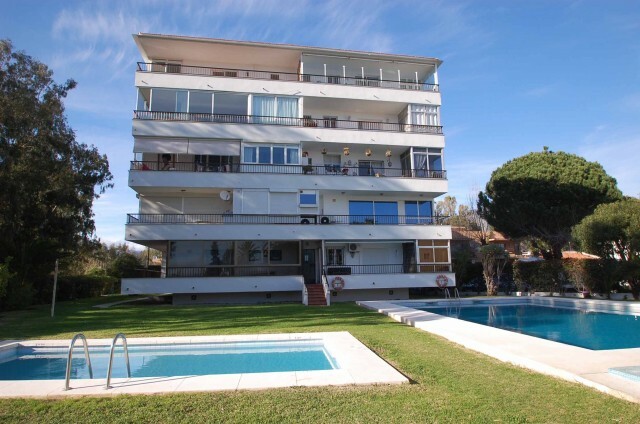 Fabulous apartment located in a gated complex offering communal gardens and 4 swimming pools, and located within a few minutes walk to restaurants, shops, beach and other amenities. 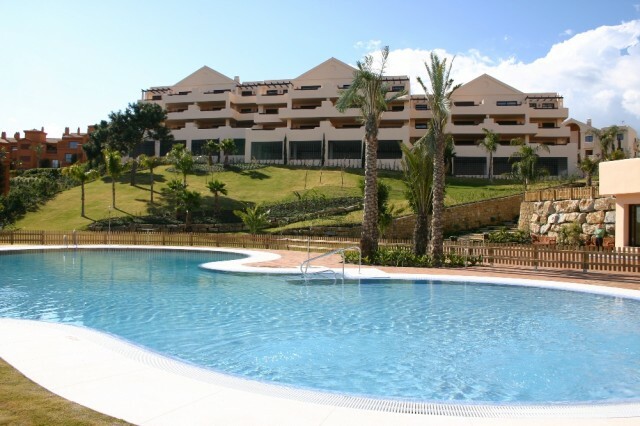 The features include spacious terrace, golf and sea views, air conditioning hot/ cold and garage space.